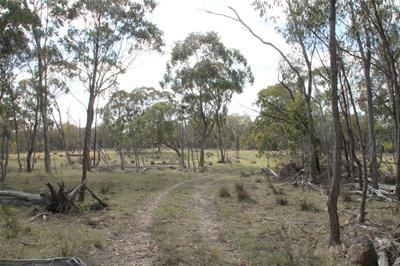 Located 39km South of Tenterfield is this private bush block, well located at the end of the road. 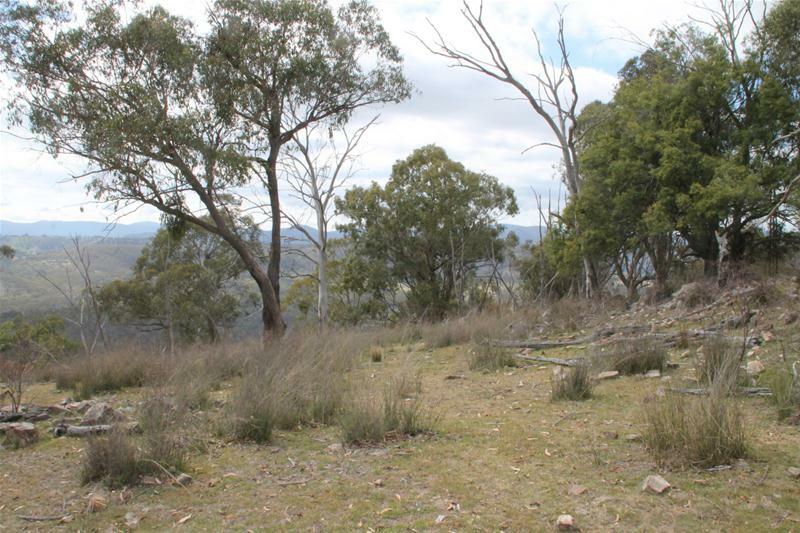 The block is 193ha subject to subdivision/boundary adjustment and is 900m to 1000m in elevation , has numerous building sites with panoramic views. 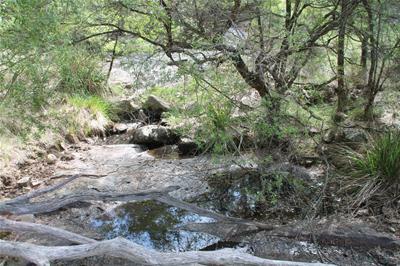 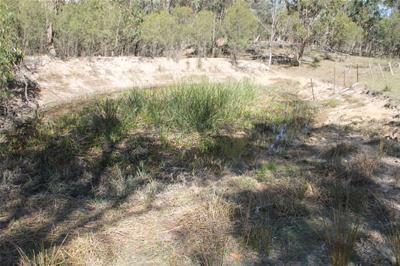 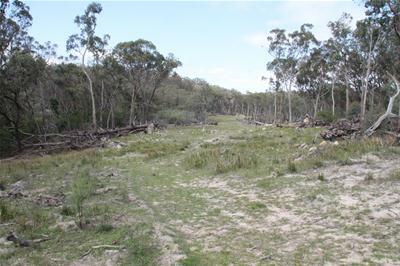 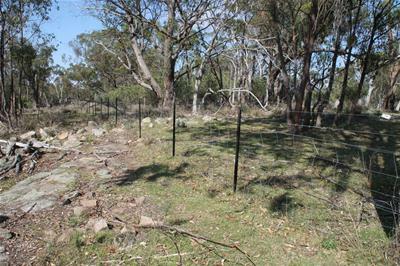 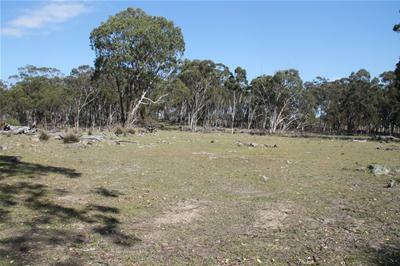 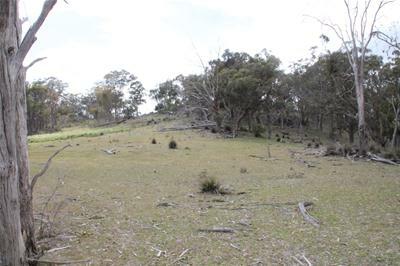 Fenced into 3 paddocks, there are 4 dams and gullies and the block is ideally suited to hunting. 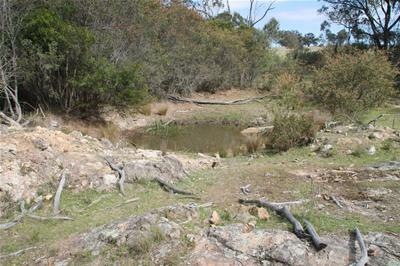 Looking for a weekender with hunting as a bonus, this bush block could be the one.